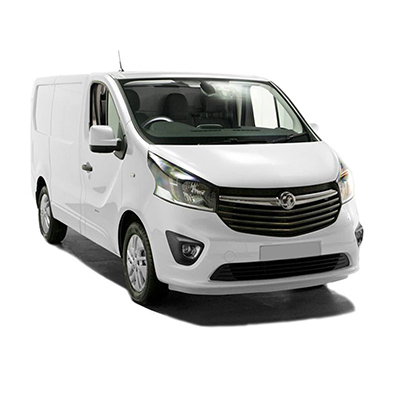 Contract hire of a vehicle is for a pre-determined period, usually between 12-60 months at a fixed monthly rate and based on annual mileage. 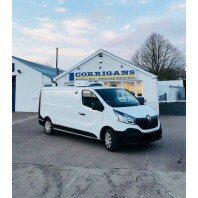 At the end of the agreement you return the vehicle to Corrigans vehicle Hire. A full maintenance package can also be included in the monthly cost of the vehicle. 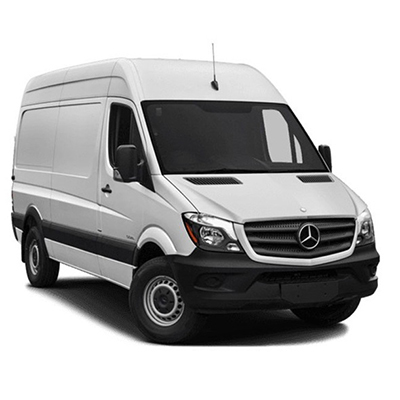 Benefits of using contract hire to fund company vehicles. Future Budgeting - With Contract Hire, all costs can be built into a fixed monthly payment. All maintenance costs including routine servicing, tyres, MOT/PSV and Road Fund License can be included in the monthly payment. 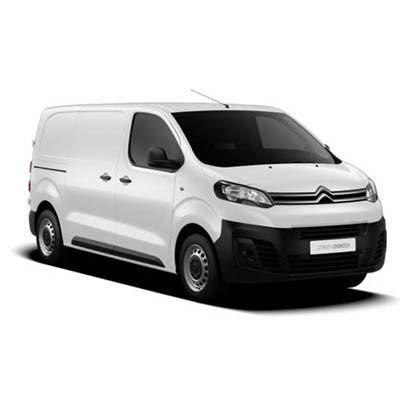 Vehicle costs can be forecast accurately for up to five years. 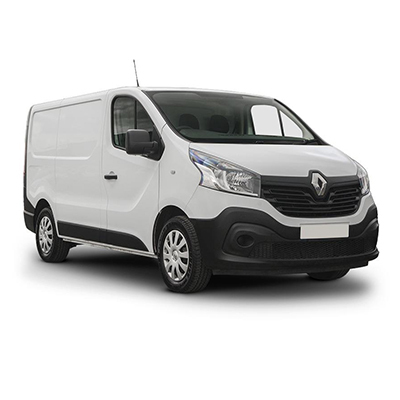 Depreciation – Contract Hire is a form of operating lease, which means that the vehicles do not show as depreciating assets on your balance sheet. Rentals are classed as an expense and are tax deductible (subject to conditions). 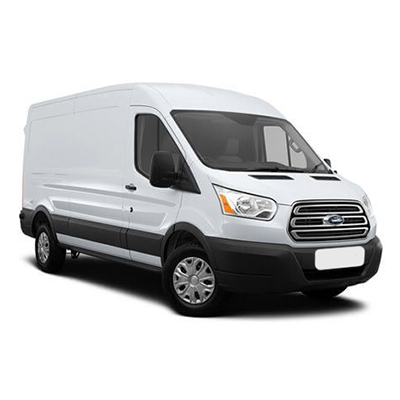 Customers simply return the vehicle to Corrigans Vehicle Hire at the end of the contract. 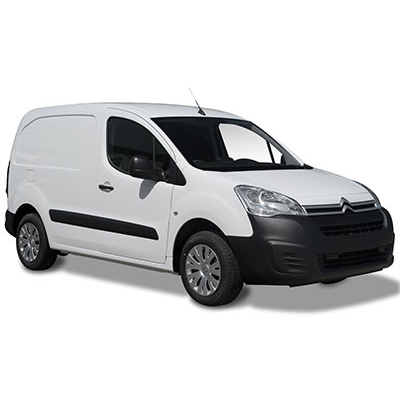 Your Choice - We can supply all makes of cars and vans at competitive rates. You choose the model, colour, specification and accessories to suit you. 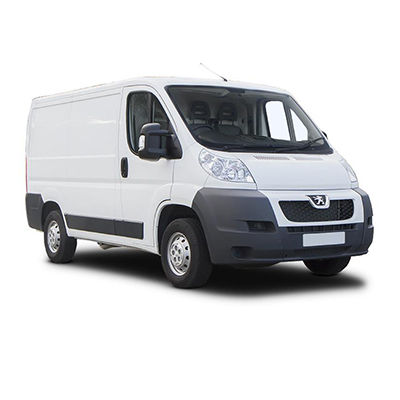 Reduced Administration - Contract Hire significantly reduces paperwork. Road fund licence is renewed automatically. 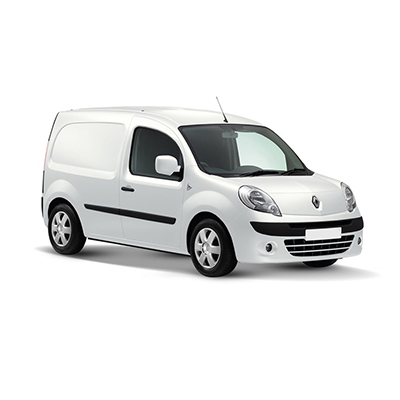 VAT Benefits - Contract Hire has many VAT benefits. Finance rentals are calculated on the price of the vehicle net of vat. You then pay vat on the rentals as they fall due. As a business, 100% of the vat is reclaimable providing the vehicle is not used for personal use. If the vehicle is also used for personal use, you can still claim 50% of the vat back. 100% of the VAT is reclaimable on the maintenance element of the rental payments.